The drain cleaning professionals at Bob Oates Sewer Rooter and Plumbing are trained to work with every type of sewer and drain component and provide advise on sewer line cleaning, installation, repair, and maintenance so that you understand what’s happening every step of the way. With over 20 years in the business, we have always worked hard to give our clients top quality plumbing service, and our reviews reflect this. When you notice your drains are slowing down or perhaps the sewer line is leaking, call us for drain repair and ask about trenchless sewer line replacement options including sewer camera inspections to help pinpoint problem areas that need to be fixed now or in the future. Your homes drain and sewer lines have hundreds of thousands of waste run through them every year. The best way to ensure a long-term, problem-free operation of your sewer system is to have it installed by a professional who has the experience to correctly solve the problem and account for issues that may arise in the future. 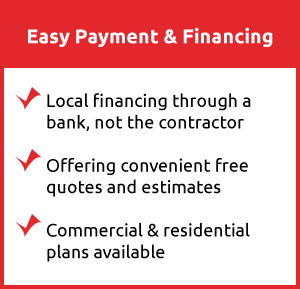 Your home is a big investment, and we make sure one of its most critical components is handled right. Clogs are formed by the buildup of materials over time, and the best way to deal with these issues is to have your drains and sewer lines inspected and maintained regularly. Maintenance helps prevent potential clogs from forming and ensures that larger, more expensive complications won’t arise. Our maintenance services are careful and efficient, and ensure that the integrity of your drainage pipes will be upheld for many years. Time and wear will take its toll even on maintained drain and sewer lines, and if they need repair, we will provide the best solution for the problem. 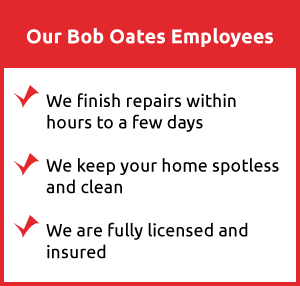 You’re in good hands with Bob Oates Sewer Rooter and Plumbing, one of the areas best sewer service companies. These smart tools make getting to the bottom of a sewer problem easy and can save you time, money and frustration. We insert small video cameras into your pipes, making it easy for our experts to examine the inside of your drainage system. Our professionals will quickly find the answers you need and determine the best way to get your pipes working properly. We have modern techniques for dealing with old sewer problems. Trenchless sewer repairs and replacements are an awesome time and money saving advancements. Pipe relining is a great sewer and drain pipes replacement for pipes buried in the ground that would require being dug up in the past. If your pipes need more than just cleaning, give us a call today to learn more about our services.